Masters of Air are passionate ambassadors of Air Max culture and connoisseurs of all things Visible Air. 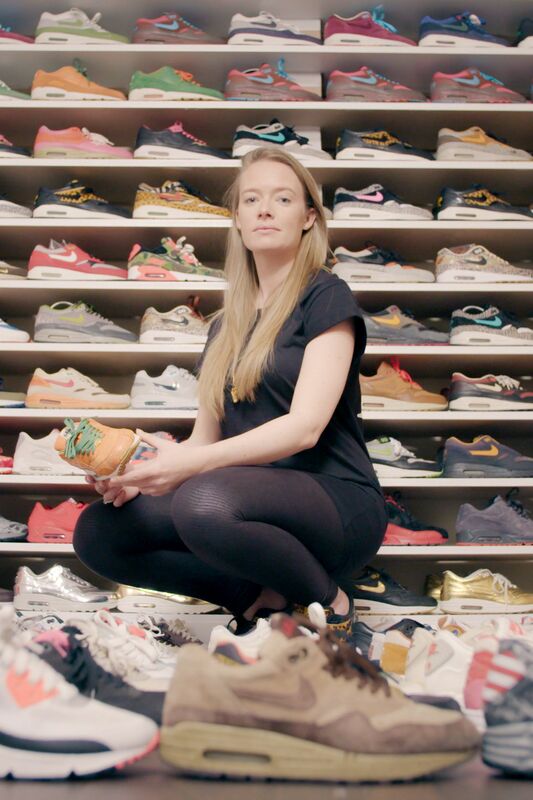 Meet nine of the world’s most devoted Air Max collectors. 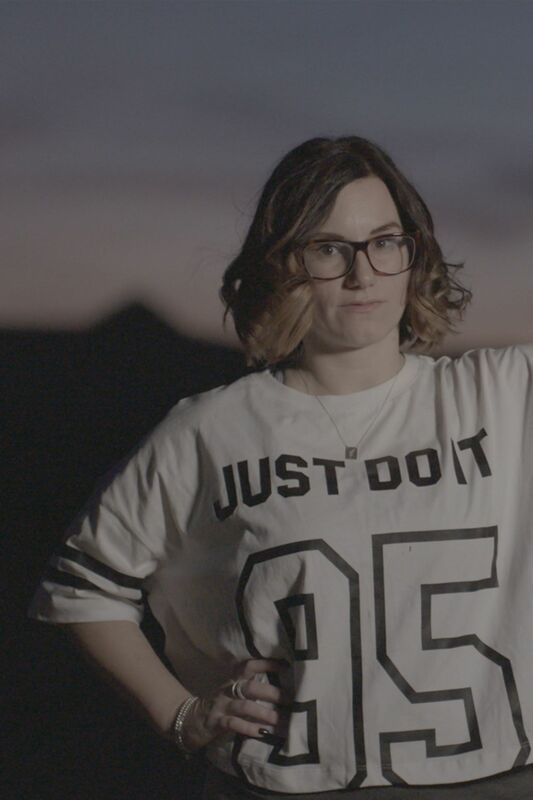 With over 500 pairs of kicks and 300 pairs of Air Max, Chanica’s not shy about her enduring love for Visible Air. DJ Wich’s love for Air Max knows no bounds. His memories are tied to Air, and his passion for Air Max even inspired him to name his cat Bubble. 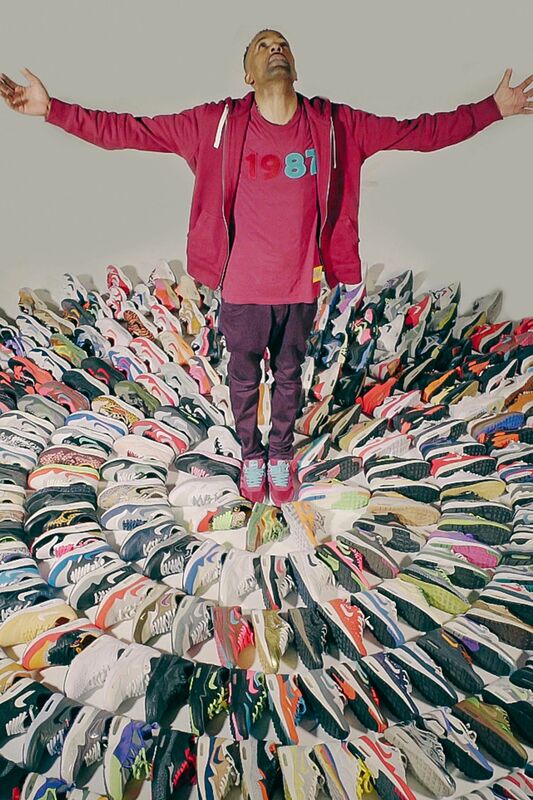 Lalla sees Air Max as classics that never age, just like an iconic hip-hop album or piece of artwork. 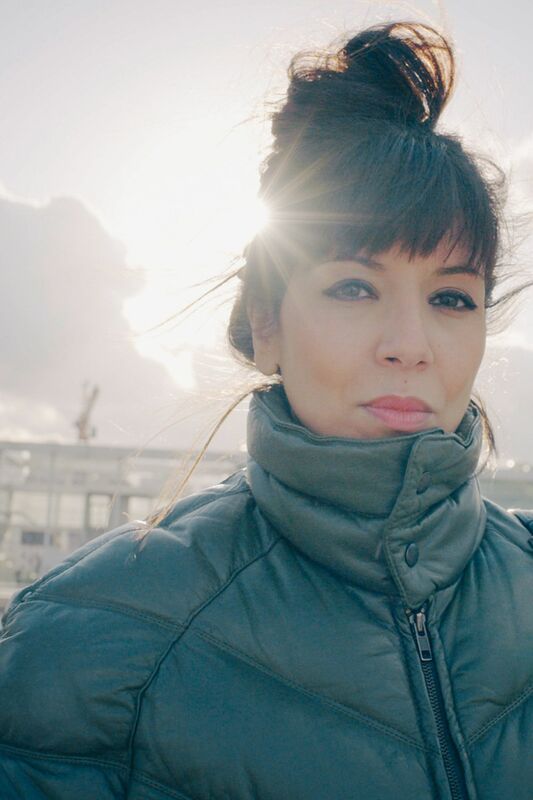 Her students call her the Sneaker Teacher. Krysion is all about the collaboration. 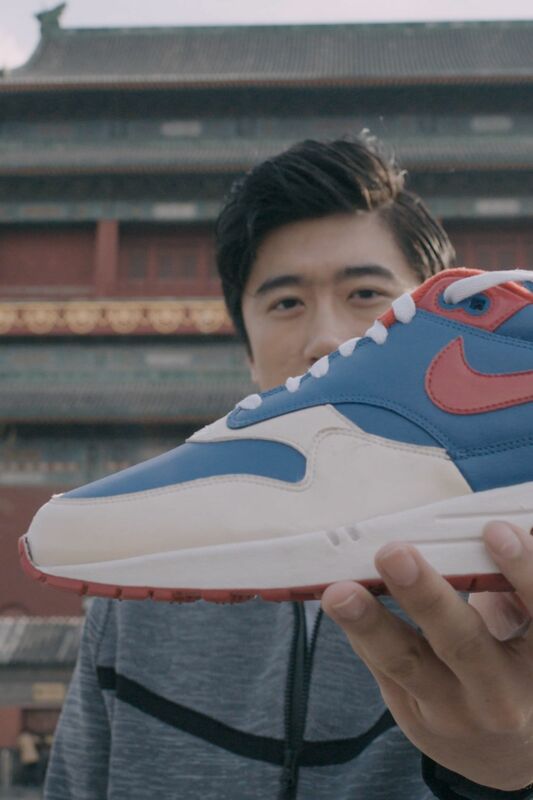 His passion for Air Max has connected him with friends all over the world, and his unique collection is full of rare Air. Who doesn’t use their kitchen to store kicks? 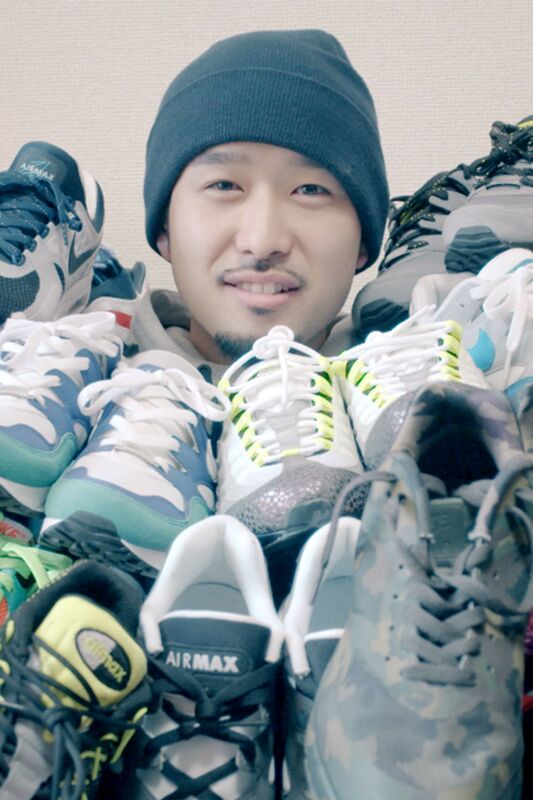 G-Ken is willing to go the extra mile for a coveted pair and loves the Air Max BW. Angela constantly displays her Air Max love on her skin, sporting three Nike tattoos, including the Air Max 95 logo on the top of her foot. Essentially, she is always wearing her Air. 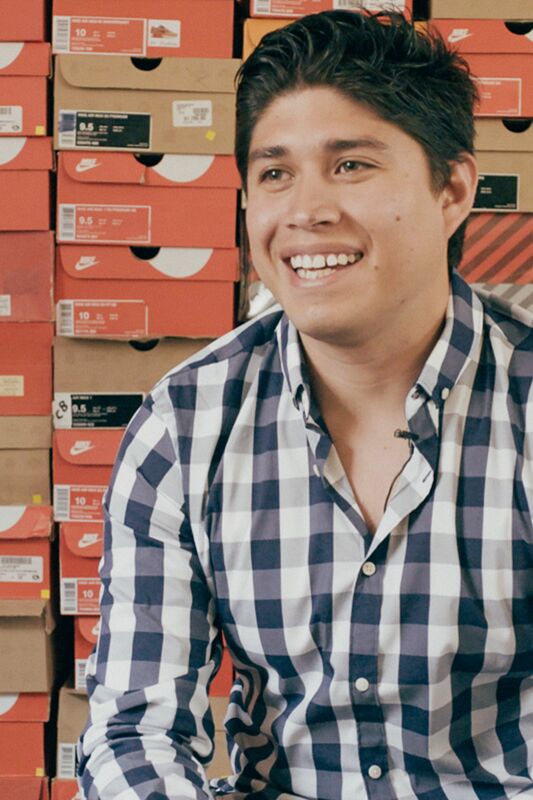 Mauricio only talks about sneakers. All day, every day. 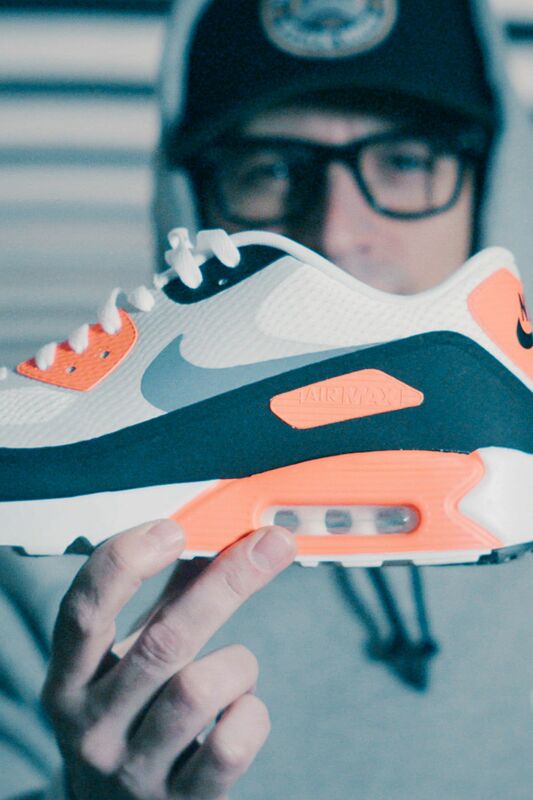 His most prized pair is the Air Max 90 ‘Infrared,’ signed by Tinker Hatfield. 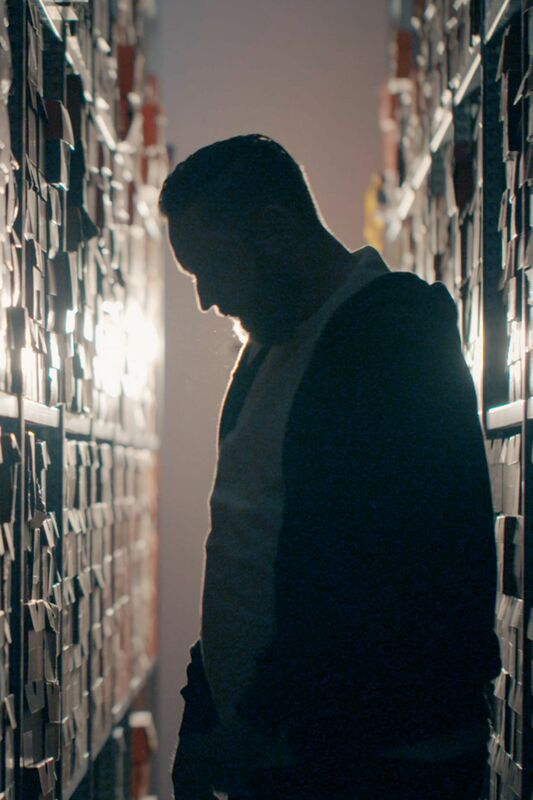 Iceberg stocks his warehouse with more than 4,000 pairs of sneakers, 2,000 of them Air Max. When it comes to Air, it was love at first sight.